Published on June 2, 2017 in other writings. 0 Comments Tags: eight flavors, garlic. 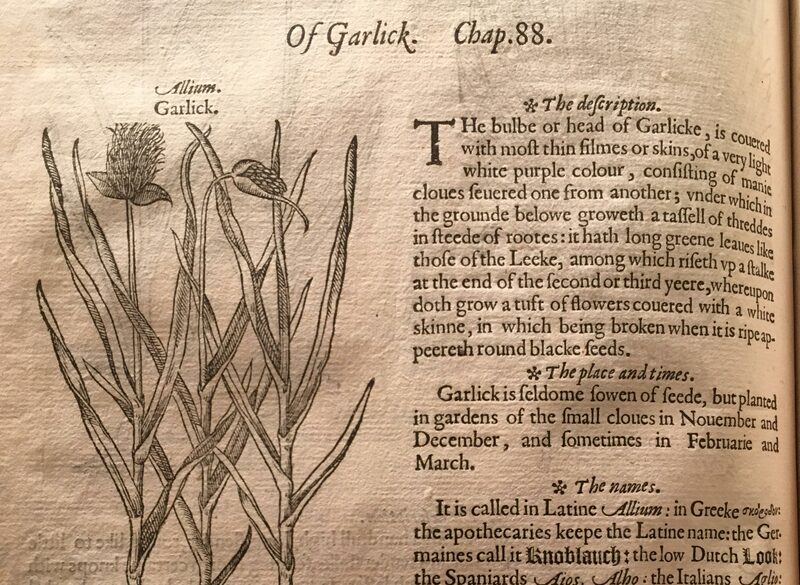 Garlick, from The Herbal by John Gerard, 1597. Ms. Amelia Simmons gave America its first cookbook in 1796; within her pamphlet filled with sweet and savory recipes, she makes this note about garlic: “Garlickes, tho’ used by the French, are better adapted to the uses of medicine than cookery.” In her curt dismissal, she reflected a belief that was thousands of years old: garlic was best for medicine, not for eating. To add it to your dinner was considered the equivalent of serving a cough syrup soup. 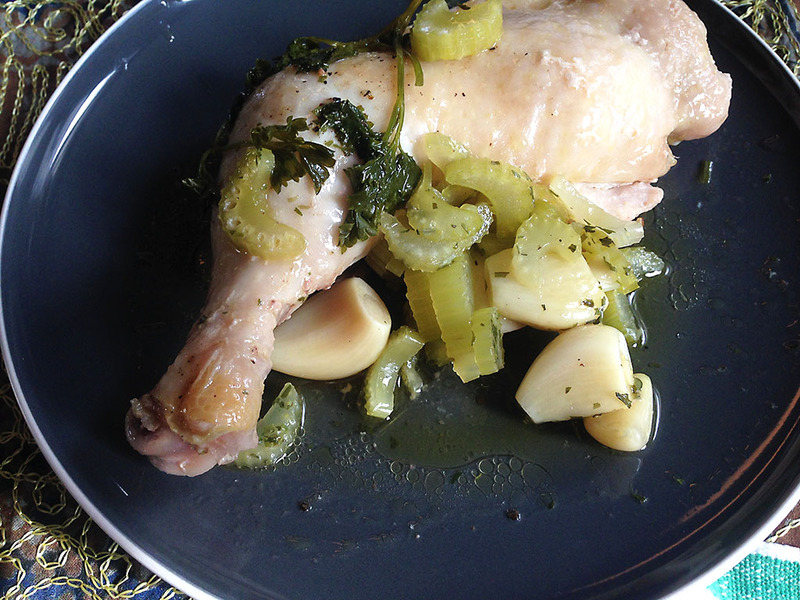 You can the entire post, including some of garlic’s more dubious medical claims, here. 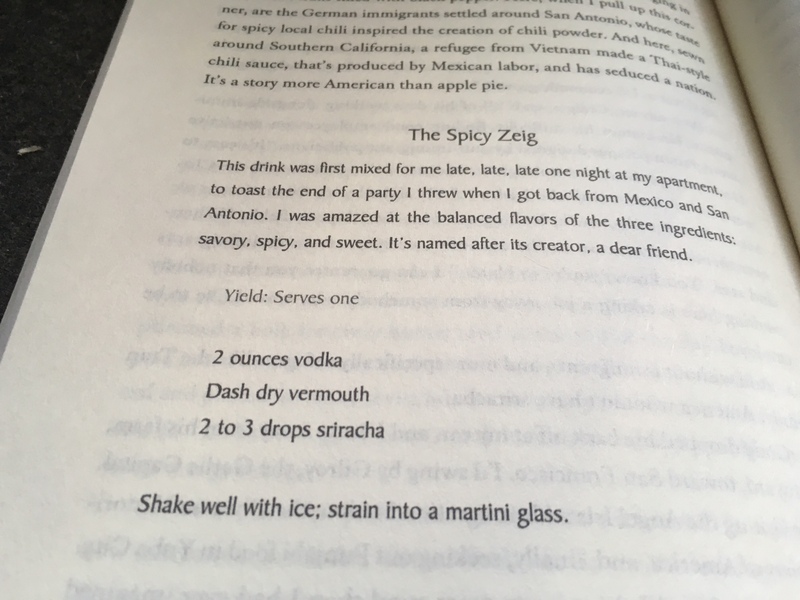 Pre-Order My Book: Eight Flavors! Published on July 10, 2016 in Eight Flavors. 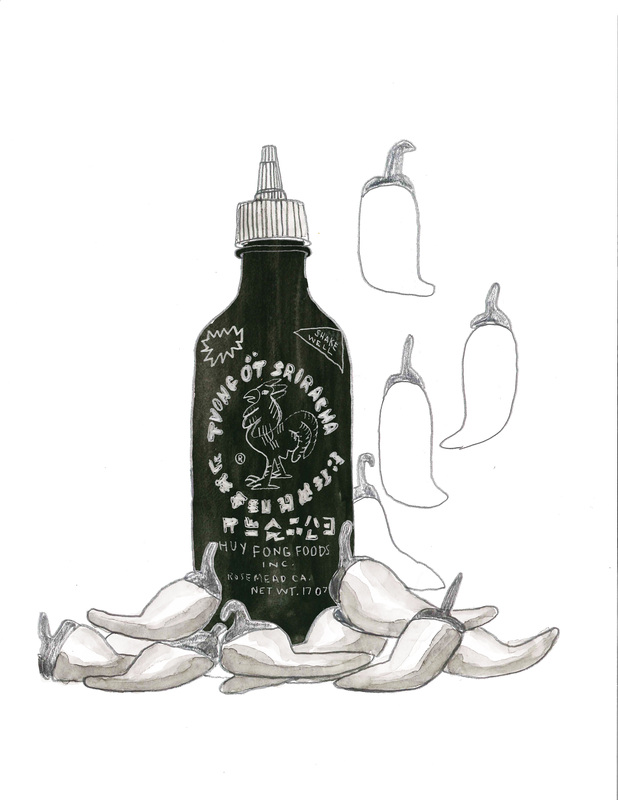 2 Comments Tags: black pepper, book, chili, curry, eightflavors, garlic, msg, soysauce, sriracha, vanilla. My very first book is in presale, ready to wing its way to your hands on December 6th, 2016! 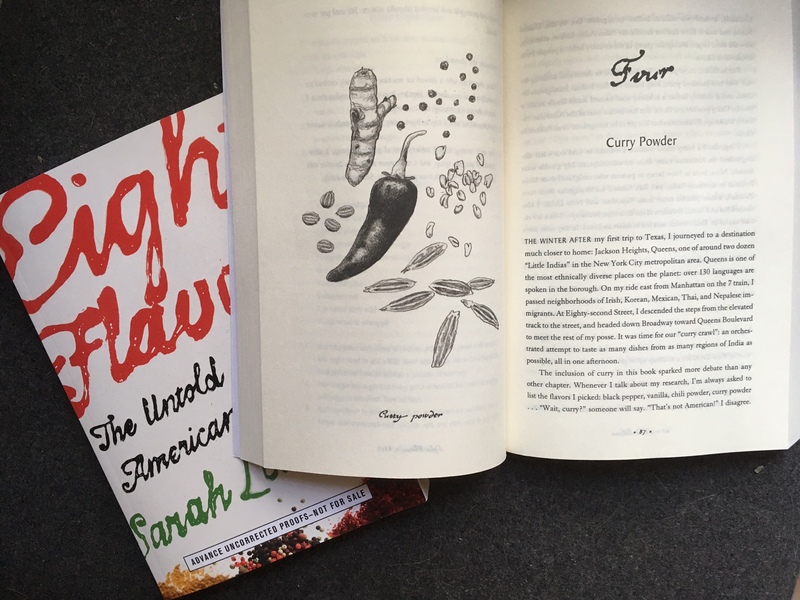 Eight Flavors: The Untold Story of American Cuisine looks at the eight most popular flavors in American cooking as a way to define American food–and the American people. Moving chronologically through our history, I explore black pepper, vanilla, curry powder, chili powder, soy sauce, garlic, MSG, and Sriracha. But this book is really about people, the folks who have shaped American food over time; and these are people that don’t normally get a page in our history books: blacks, women, immigrants. There’s Edmond Albius, a twelve-year-old slave, who discovered the technique still used to pollinate vanilla orchids today. 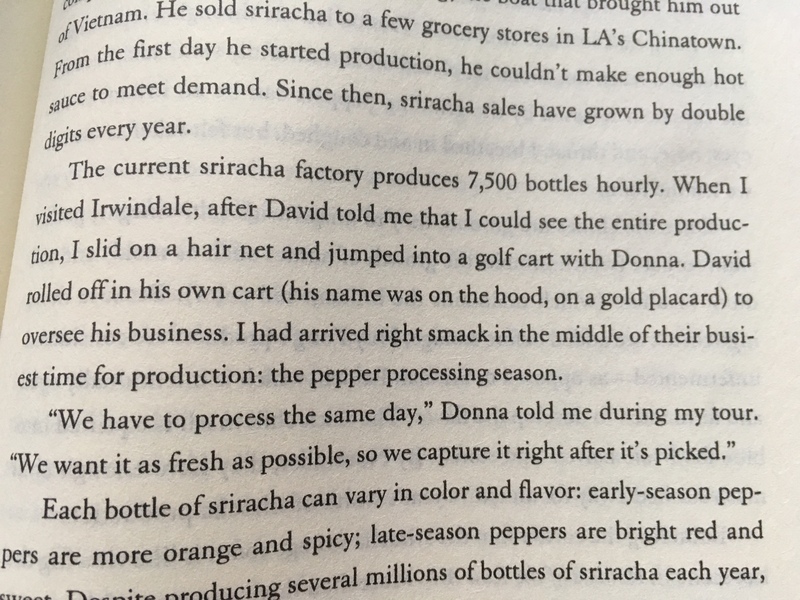 And David Tran, the Vietnamese refugee who created Sriracha to support his family. Let’s face it: I’ve just made your Holiday shopping a snap. You can buy the book here. Thank you in advance for reading, and thank you for being fans, followers and readers–it’s because of you that this project has come to fruition! Events in May: Garlic and Booze! 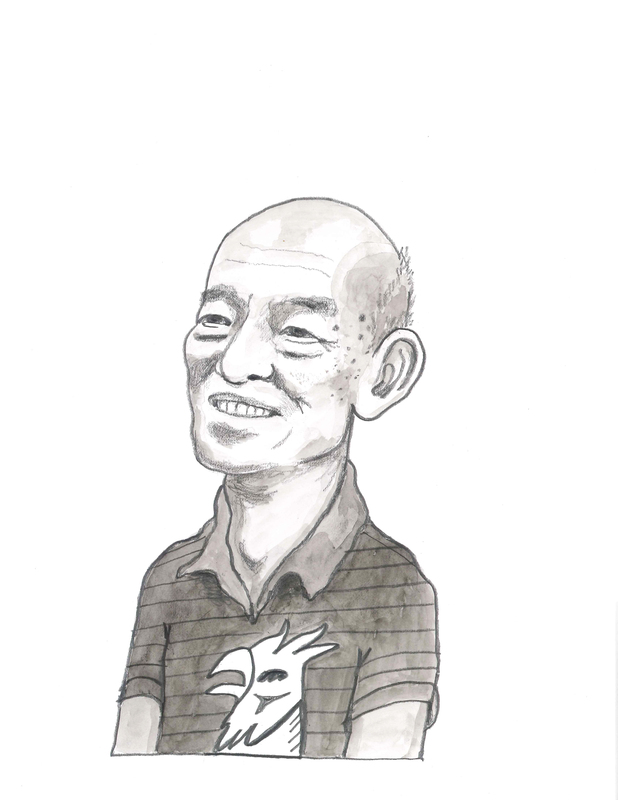 Published on May 4, 2015 in events. 0 Comments Tags: alcohol, brooklyn, garlic. Americans are fanatical about garlic. Not just as food, but as an alternative-medicine cure-all. Our contemporary love of garlic is an irony considering that through much of garlic’s history its taste was considered repulsive. Not simply repulsive, but un-American. “Real” Americans a century ago, viewed Italian immigrants’ love of garlic as a manifestation of their resistance to American culture. This beloved bulb was condemned and marginalized. Join us for a five-course dinner hosted by historic gastronomist Sarah Lohman. 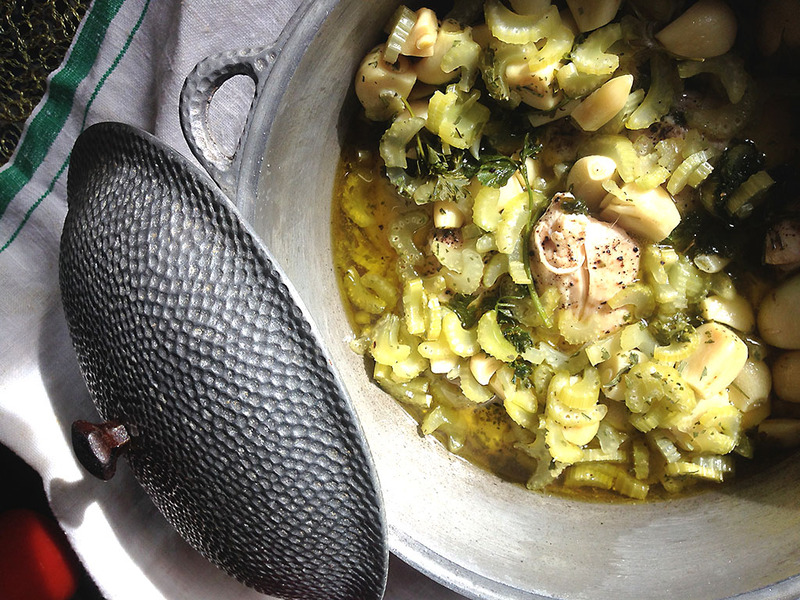 We will eat garlic-focussed foods from our kitchen and dive into how garlic became a flavor so desirable that it managed to transcend xenophobia and became the most widely used flavor in American cooking. Space is limited. Reservations required. Doors open 6:30pm. Event begins at 7pm. Three of Brooklyn’s top distilleries share their personal distilling histories and look at the vibrant (and sometimes violent) history of distilling in Brooklyn. Moderated by historic gastronomist Sarah Lohman, tastings will be offered from the esteemed participants, Kings County Distillery, New York Distilling Co., Van Brunt Stillhouse, and Brooklyn Gin. Presented in partnership with Brooklyn Brainery.